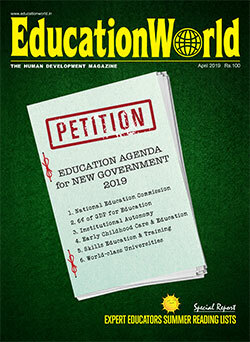 The recently released India Skills Report 2019 which is a joint initiative of Wheebox, a global talent assessment firm, PeopleStrong, a leading HR tech company and Confederation of Indian Industry (CII) and supported by renowned partners like the United Nations Development Programme (UNDP), All India Council for Technical Education (AICTE) and Association of Indian Universities (AIU), states that employability continues to rise in India and has reached a new high of 47 percent this year – an incremental change of almost 2-3 percentage points since last year and a huge change of over 15 percent in the past 5 years. While in 2014, the percentage of employable population was a paltry 33 percent, this year it has reached 47 percent. Engineers continue to be the most employable whereas MBA courses lose its shine. As per this year’s data 57 percent of the final year engineering graduates are employable, which is an increase of about 5 percent over last year’s figure of 52 percent. 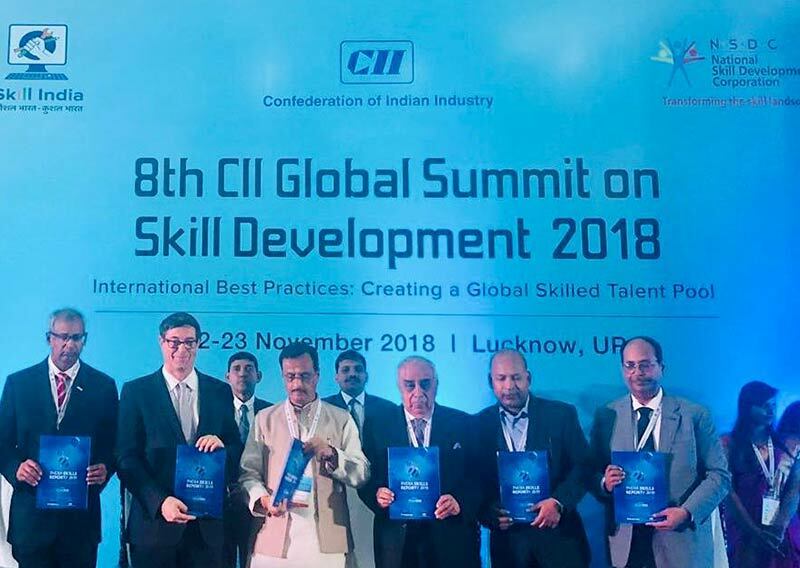 India Skills Report 2019 was launched by chief guest Dinesh Sharma, deputy chief minister, Uttar Pradesh at the 8th CII Global Summit on Skill Development 2018 hosted on November 22-23 in Lucknow. Also present on the occasion were Sougata Roy Choudhury, head of skills – Confederation of Indian Industry, Nirmal Singh, founder & CEO – Wheebox; Arun Nanda, chairman – Mahindra Holiday and Resorts, Mauro dell’ambrogio, state secretary for education, Switzerland, Soumitra Bhattacharya, MD – Bosch and Anshuman Srivastava, vice president – PeopleStrong. The comprehensive talent demand and supply report is backed by renowned partners like UNDP, AICTE, AIU and various state governments. 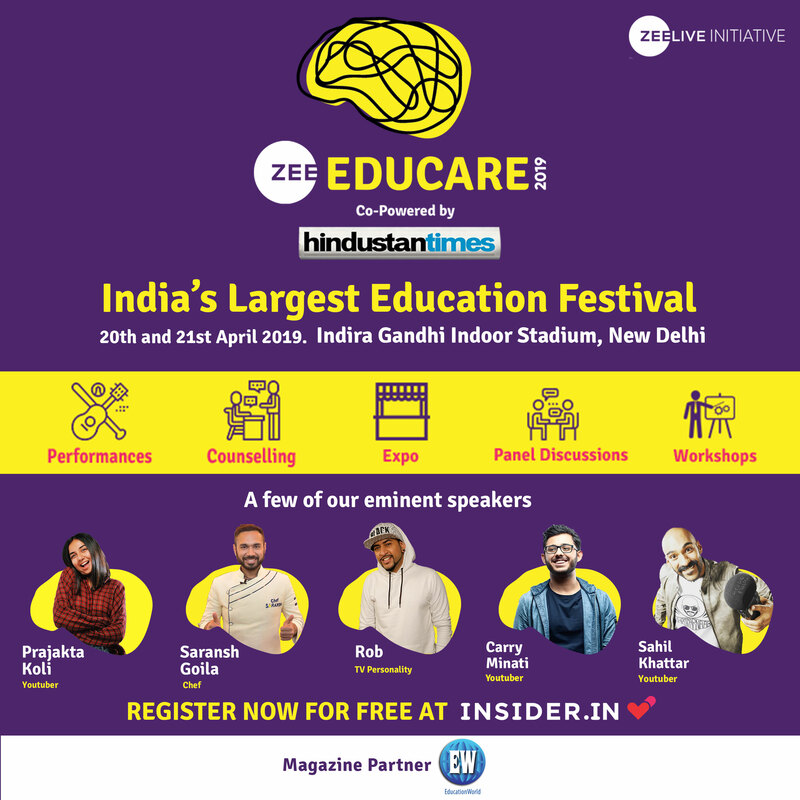 The insights and trends are captured from the largest employability test that was spread out to 5200 universities and professional institutions in India thus reaching out to more than three lakh students across 29 states and seven union territories in India. This year, Andhra Pradesh tops the country with the highest employability followed by Rajasthan and Haryana which has made it to the top 10 states for the first time; Madhya Pradesh, Gujarat and Punjab moved out of last year’s list. The report also mentions that there is an expanding pool of employable talent in tier 2 and tier 3 cities and not just metro cities. 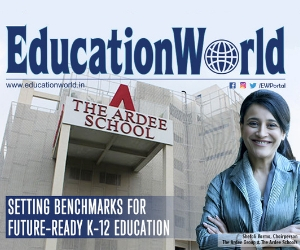 This trend can be seen despite the lack of high quality education institutions such as IITs/IIMs or other renowned institutes in tier 2 and 3 cities. The employability amongst MBA graduates has further dropped by 3 percent over last year. (Most of the participants were tier 2 and below colleges). It seems that with the exponential increase in the number of MBA colleges the quality of talent is seen to be declining, which needs government attention. But what came as a surprise was the fact that there has been a drop-in employability of B Pharma graduates this year. While in the previous years, B Pharma has always been amongst the most employable domains, there is a decrease in employability in the sector by 12 percent since last year. The key job areas which the companies would be hiring the most for are: Artificial Intelligence, Design, Analytics, Research and Development. Of which Design jobs would be the most in demand (23 percent of employers plan to hire for design roles). This is a common thread across industries – hospitality, travel, software, mobile companies are looking for seamlessexperience (UX) for their app/website/software/property users (or visitors) and auto companies are looking for better driving experience. Engineering and general graduates constitute 45 percent of total hiring requirements. While there would be increase in demand for ITI & management graduates, employability of polytechnic graduates would see a drop. Female employability increased this year as compared to last year. 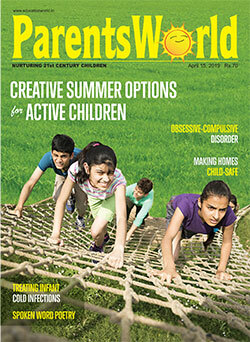 It has increased from 38 percent last year to 46 percent in the current year. Male employability score has grown from 47 percent last year to 48 percent in current year. Almost 70 percent of freshers expect 2 lakh or more as there first salary and 47 percent of candidates expect 2.6 lakh or above as their starting salary. Almost 40-50 percent of existing transaction heavy jobs would get automated. The key sectors are IT, financial services, manufacturing, transportation, packaging, and shipping, etc. Job portals and internal referrals came up as the top two most preferred sourcing channels of employers. While until last year, these three sources put together were preferred by 70 percent employers, the number dropped to 63 percent this year.